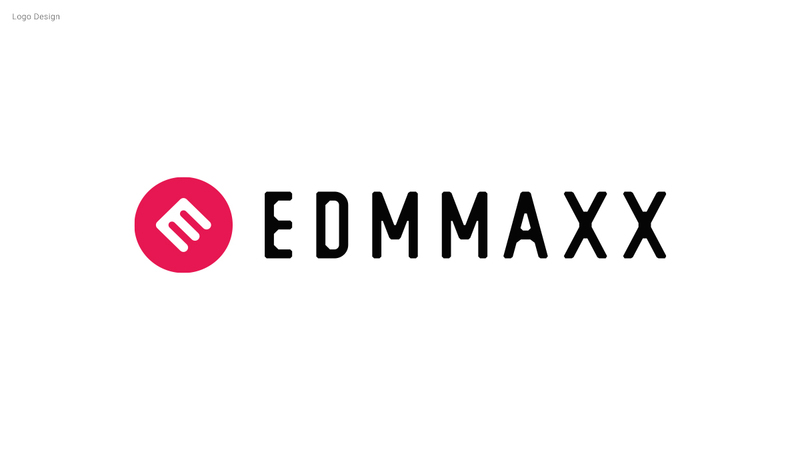 The official web site for EDM MAXX, a comprehensive portal site promoting the EDM lifestyle. 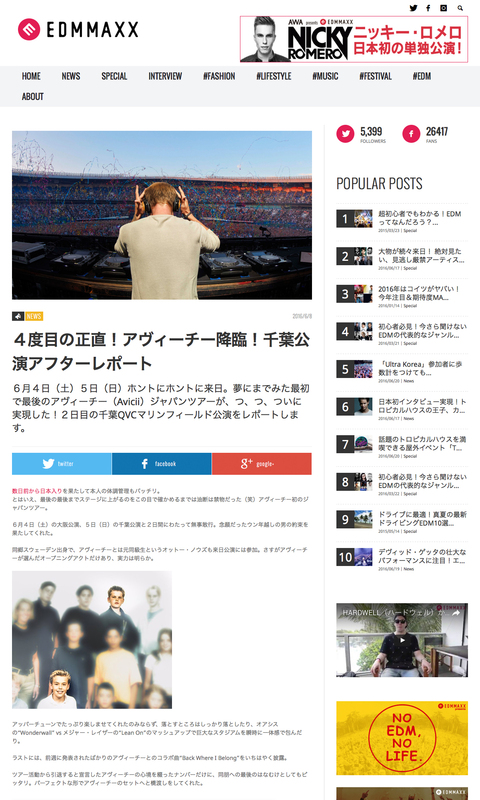 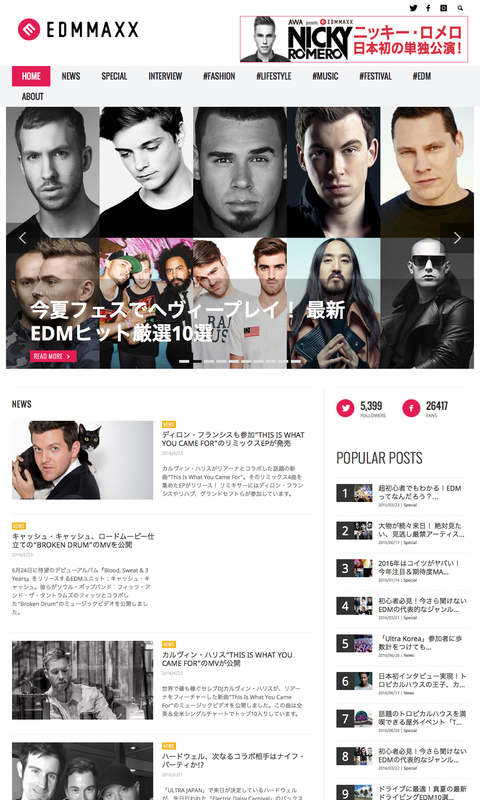 This web magazine focuses on promoting EDM throughout Japan. 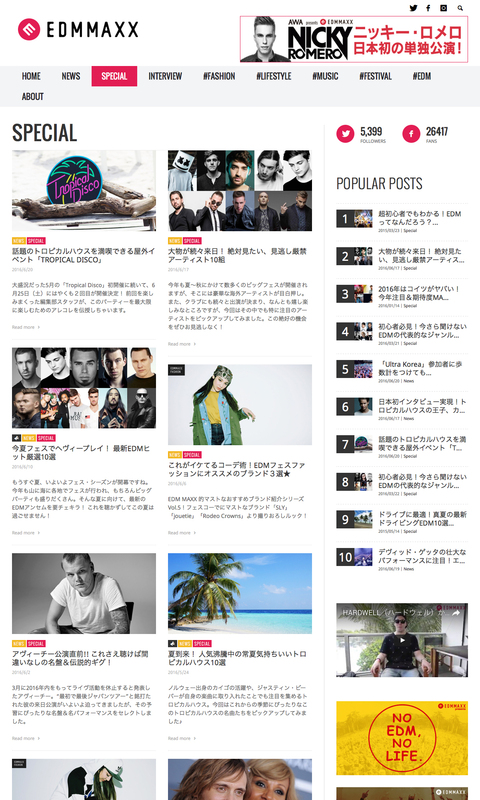 I was responsible for overseeing the web design and logo design.